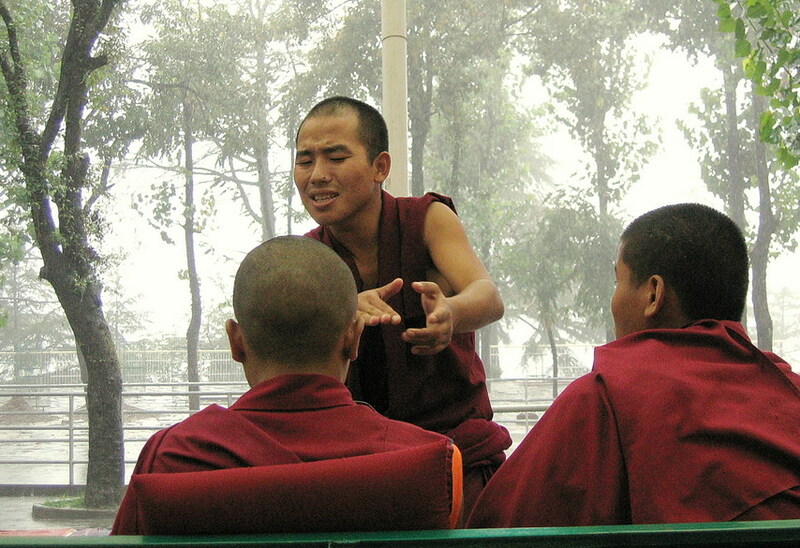 This is a noisy and action-packed affair as novice monks employ stylized movements – hand claps, feet stamping, finger thrust and posteuring – to help get their points across to each other. It’s almost like a theatrical performance. Here’s a trio doing just that outside the Dalai Lama’s residence in Dharamsala, India.